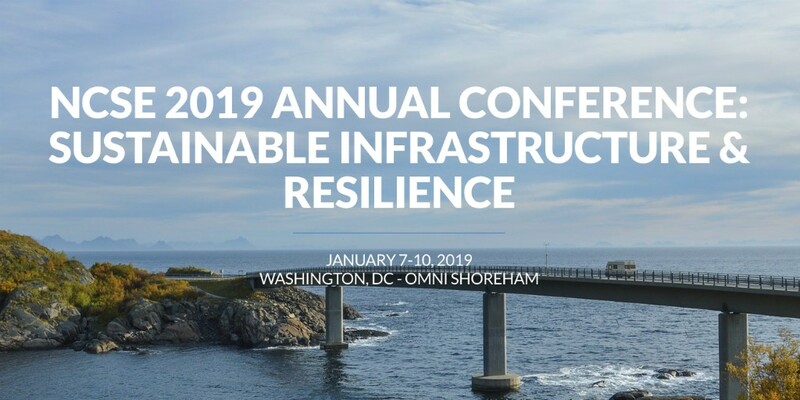 Thomas R. (Tom) Barr will participate in a presentation on January 8, 2019 about private sector roles in building community and infrastructure resilience at the annual conference of the National Council for Science & the Environment, held in Washington DC. The National Council for Science and the Environment (NCSE) advances informed environmental policy and decision-making through science. Established in 1990, the nonpartisan, nonprofit organization’s work and programs include interdisciplinary research, scientific assessment, information dissemination, training and curriculum development, engaging scientists, educators, policymakers, business leaders and officials at all levels of government.